The world’s smallest deer lives in the Patagonian forests. It stands only 38 cm (15 in.) high at the shoulder and 85 cm (2.8 ft.) long ; it weighs about 10 kg (22 lb.). Males have small antlers barely 10 cm (4 in.) long. Pudu is a very vulnerable species and only a few thousand of them survive in the open. 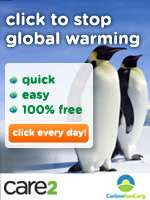 They are also unique because they can go a long time without drinking water, getting the needed moisture from plants. Pudu Pudu. By Eduardo Ramilo. 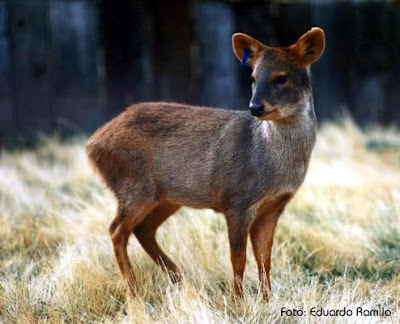 Ecología y conservación del Pudú Pudu (Pudu Puda, Molina 1782). (Spanish).